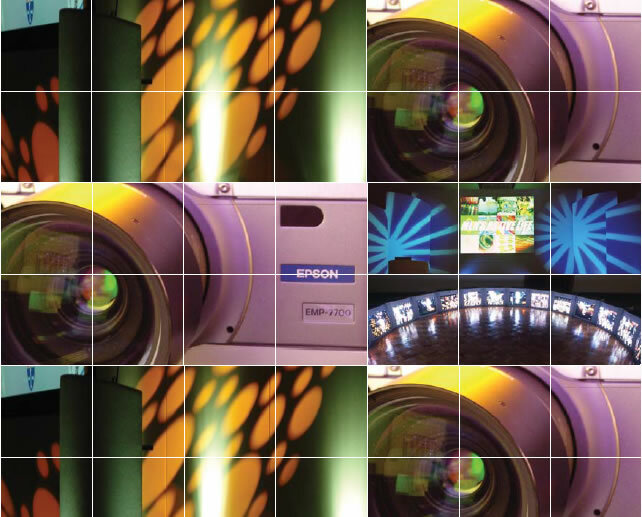 Newland offers Audio Visual Equipment Hire and Conference Services designed to suit any budget. When you work with Newland Corporate Communications you will notice a refreshing difference to other AV or events companies that you may have worked with in the past. Suddenly nothing is a problem. No matter how large the challenge you place in front of us we will overcome it and provide fantastic results. We pride ourselves on knowing that our clients turn to us time after time with the knowledge that their event will be safe in our hands! Whether you require a laptop and a projector delivering to your office or a fully produced residential event Newland will make it happen for you.